When I see the title ‘King Kong’ I can’t happen to view a very clumsy ape attached to the Empire State Building. 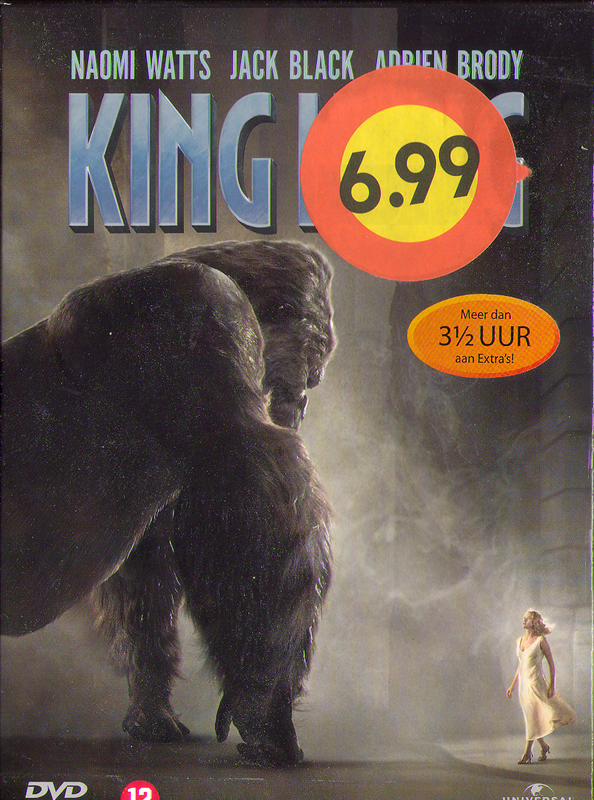 A scene typical of the ancient ‘King Kong’ movie. However this ‘King Kong’ movie is different. Set in the twentieths of the previous century, a group of people, brought together through circumstances, are heading to ‘Skull Island’. They’ll bring back King Kong to New York where he is on display. Of course in the end he will escape his prisson and the classical scene on the empire state building will play out. This movie was directed by Peter Jackson, who also directed ‘Lord of The Rings’ and it shows. King Kong is really worth every penny you paid. This entry was posted on Monday, September 19th, 2011 at 03:58	and is filed under Movies. You can follow any responses to this entry through the RSS 2.0 feed. You can leave a response, or trackback from your own site.